Cryolipolysis is a medical treatment used to destroy fat cells. 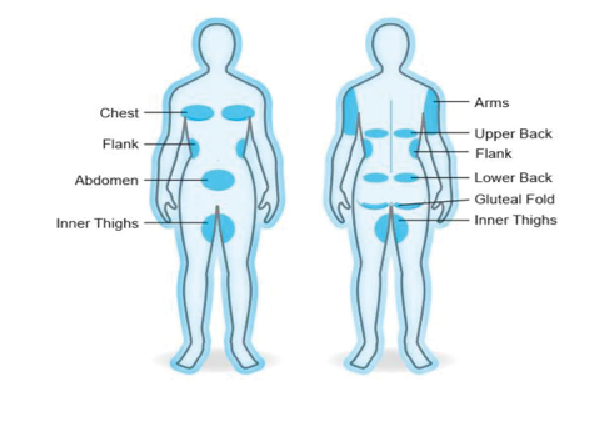 Its principle relies on controlled cooling to a temperature of +5 to −5 °C for the non-invasive localized reduction of fat deposits in order to reshape body contours. The exposure to cooling is set so that it causes cell death of subcutaneous fat tissue without apparent damage to the overlying skin. The procedure is billed as an effective nonsurgical alternative to liposuction. A: Yes, with our machine. As we use specific cryo pads along with monitoring the real-time temperature the skin will be protected at all times.